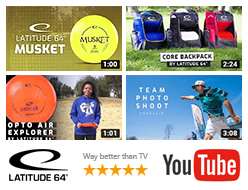 One of the Latitude 64 projects for 2019 is to improve the colors on our discs. And for that we need your feedback! 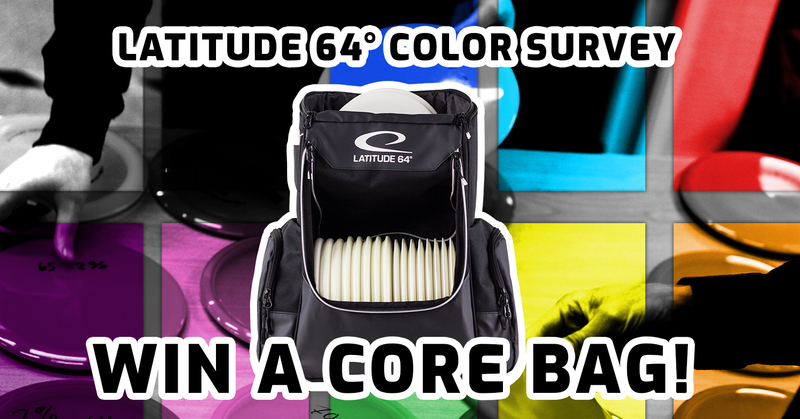 If you complete this form you have a chance to win a free Latitude 64° Core Bag. The winner will be randomly picked.